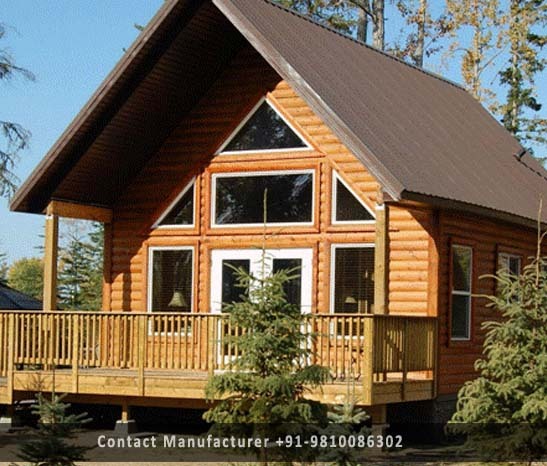 Prefabricated Cottages Manufacturer in Delhi, Prefabricated Cottages Supplier in Delhi, Prefabricated Cottages in Delhi. Our state-of-the-art infrastructure forms the backbone of an organization. With the advent of technologies, we have upgraded our infrastructural facility to keep pace with the ongoing market developments. Thus, with the support of our efficient professional and advanced infrastructure technology. DTH Prefab has earned the remarkable name in this domain prefab industry. Our company priority and concerns to build quality products prefab cottage structure, we have established an effective system under the supervision of vigil quality professionals to keep a check on the entire production process. Through the development of new products, refinement of existing designs, and our ability to create custom Prefabricated Cottages, we have consistently demonstrated our ability to foresee the evolving needs of our customers. Thus we provide with all the necessary features such as windows, doors and ventilators, our range can be easily installed taking very less time.